Durham’s African American Heritage will be honored during February which is known as Black History Month. Events include a diverse film festival, storytelling and music, star gazing, a motorized guided tour of Durham, and an incredible art exhibit. The Hayti Heritage Center (located at 804 Old Fayetteville Street in Durham) celebrates The Bull City’s African-American heritage and its historic Hayti community, which was a thriving enclave in the early 20th century. This annual film festival, occurring daily from February 9 through February 11, furthers that goal by showcasing diverse works by and about people of African descent. It includes both short and feature-length films from an international cast of directors, as well as classic feature films. On February 11, at Leigh Farm Park on 370 Leigh Farm Road in Durham from 2 to 3 pm, will be an hour of African and African-American storytelling and music featuring Emmy award-winner Willa Brigham. Free event and all ages are welcome. Historic Stagville and Morehead Planetarium, at 5828 Old Oxford Highway in Durham from 6 to 8 pm on February 17, will present a free stellar program that focuses on the astronomy and night sky myths and legends told in African cultures, as well as the related stories told by scientists today. The program will begin with storytelling followed peering through telescopes for a constellation tour looking at the same stars as our ancestors. In case of inclement weather, the program will take place entirely in the visitor center. Tobacco Road Tours, located at 300 Blackwell Street in Durham, offers every Tuesday from 10:30 am to 1:30 pm, a “Durham African American Cultural Heritage Tour” a motorized, professionally guided tour designed for guests seeking an educational, enlightening, and fun African American experience. Explore the lives and accomplishments of African American North Carolinian’s from the colonial, antebellum, and Civil War period to the Civil Rights era. The tour costs $59 for adults, but only $20 for kids 8 to 14 years old. 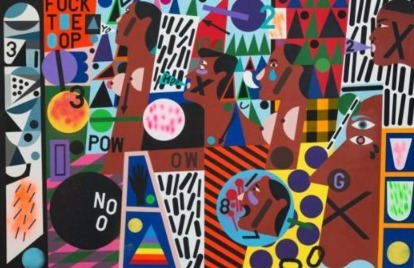 From February 16 through July 16 of 2017 (excluding Mondays), the Nasher Museum of Art at Duke University will feature an exhibit of art from Nina Chanel Abney called “Royal Flush.” This is the first solo exhibition in a museum for Abney, a 34-year-old artist from Chicago who Vanity Fair magazine identified as championing the Black Lives Matter movement. The exhibition is a 10-year survey of approximately 30 of the artist’s paintings, watercolors, and collages. 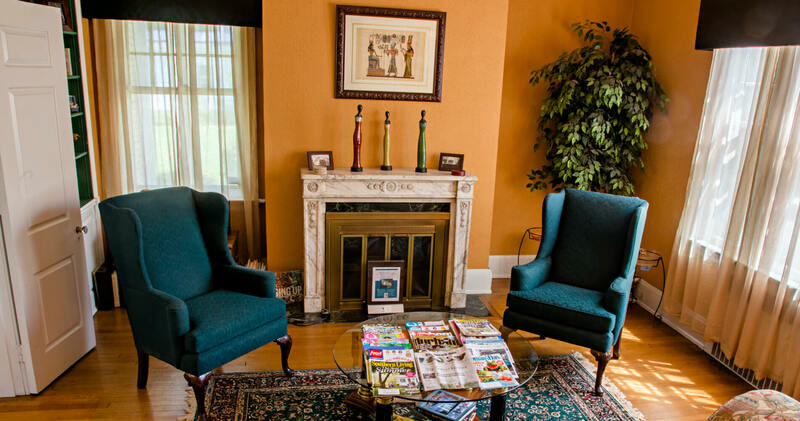 We welcome you to stay at Morehead Manor when you visit Durham, North Carolina. Wake up to delicious and fresh gourmet breakfasts after you fall soundly asleep in our luxurious guest rooms. This entry was posted in Durham and tagged African American Heritage, astronomy, black history month, Cultural Heritage Tour, Duke University, Durham, February, film festival, Hayti Heritage Center, Morehead Manor, Nasher Museum of Art, storytelling by admin. Bookmark the permalink.